Discover this Crested Butte hideaway. 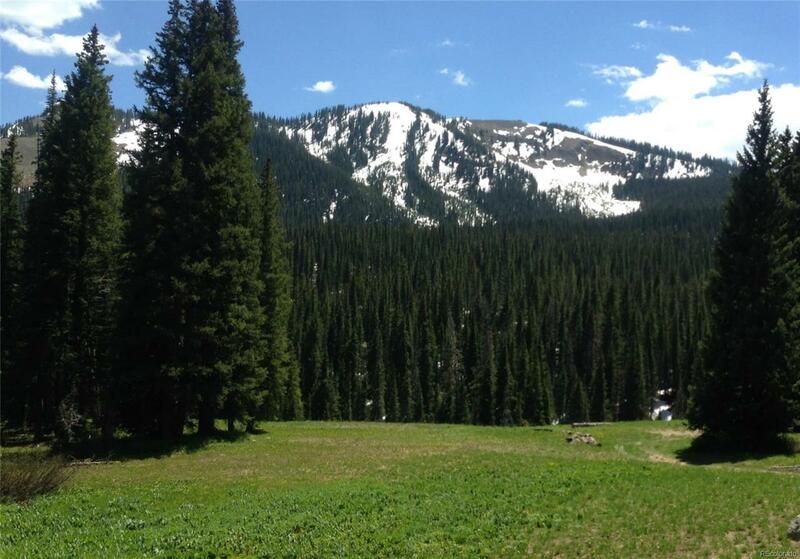 Just 6 miles and about 15 minutes from town, located between Kebler Pass and Ohio Creek Pass. 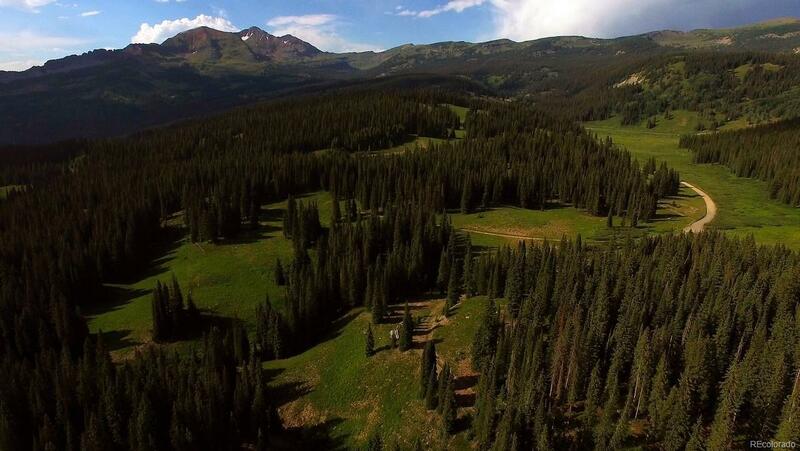 Rolling 35 acres of meadows, with large pine trees, stock ponds and a stream, set in one of the most picturesque back country oasis. Simply put there is nothing like this in Crested Butte and is a sweet piece of paradise that should be strongly considered when looking for your mountain getaway. Boarders National Forest on two sides. Bring your horses, motorcycles, ATVs, snowmobiles, back-country skis, and you can even park an RV on it! The property tax is currently based as agriculture.